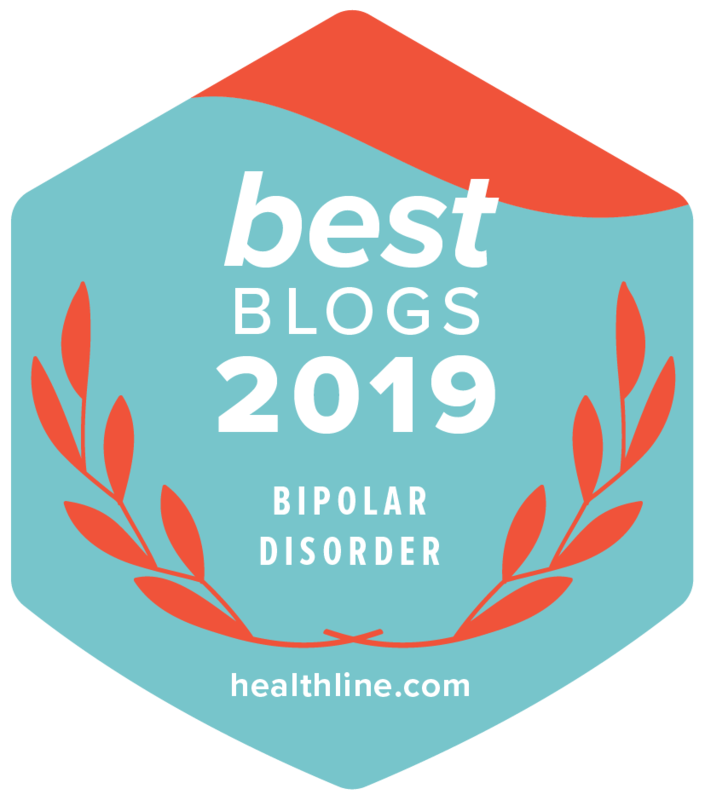 Thank you, Lynn Nanos, LICSW, author of Breakdown: A Clinician’s Experience in a Broken System of Emergency Psychiatry, for this guest post. As a mobile emergency psychiatric social worker in Massachusetts, I evaluate many patients who have learned that getting psychiatrically hospitalized is more likely when they don’t take their medication and attend psychotherapy sessions. Too many patients are repeatedly readmitted to emergency services before inpatient is secured, despite that they needed this level of care months ago. Among those whose treatment implementation was delayed because they were not transferred from emergency services to inpatient care when this was needed, would they have become stable sooner if inpatient access was not delayed? For those who were repeatedly admitted to inpatient, could this have been prevented if they were discharged at the appropriate time? While the inpatient course lengths have declined since deinstitutionalization, the rate of readmission to inpatient units has increased. The revolving door in the mental health system refers to the rapid cycling of admissions to and discharges from inpatient units and hospital emergency departments, jails, and prisons. It is common to see psychotic patients cycle through hospital emergency departments five times in less than two months before they are moved to inpatient units. The nationwide shortage of inpatient beds creates a backlog of patients waiting excessively for placement in emergency departments. Many sources indicate that the number of inpatient beds has declined by approximately 96 percent since deinstitutionalization, despite the population increase. If a patient who meets inpatient criteria is prone to violence, doesn’t want any help, has no health insurance, or is expected to present extremely challenging barriers to discharge from inpatient, the wait for an inpatient bed will be longer than average because inpatient units discriminate against patients with these characteristics. I evaluate a highly psychotic young man, Fred, age 32, at the hospital. He doesn’t want to be there and had been brought there by police officers after he threatened to assault his cousin. Due to his history of assaulting hospital staff members, no inpatient unit accepts him. Colleagues, including myself, consistently confirm he qualifies for inpatient daily. After a couple of weeks, the emergency physician discharges him to the streets. Did he receive any psychiatric help other than the interviews we employed? No. Would he continue to deteriorate and pose a risk of danger toward others because of his psychosis after discharge? Yes. Involuntary hold law is especially needed for some patients who lack insight into being ill and dangerous. Like most states, Massachusetts’ involuntary hold law emphasizes the risk of imminent danger while neglecting to prevent danger. When I find that patients do not meet this stringent standard, there is usually no choice but to discharge them home or to the streets. Craig, age 25, presents to emergency services with his mother, Vera. They have been living together for years and she knows him better than anyone else. Craig immediately reveals to me he has no interest to meet with me. Vera clearly pressed him to come. She urges me to use her written journal to get him hospitalized. It shows his deterioration in functioning over the last year. He has increasingly isolated himself socially from others, dropped out of college, often been found mumbling to himself when no one is around, and once in the last month told his mom that he planned to cut his wrist in a suicide attempt. As I refer to the above-noted concerns reported by Craig’s mom, he acknowledges most of them but minimizes them. He is not psychotic and states he never hallucinated. 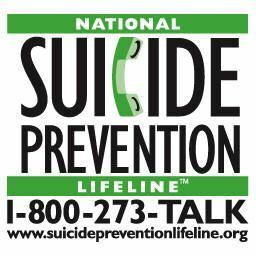 Nor is he suicidal. He clarifies that he had told his mother he wanted to kill himself approximately two weeks ago in the context of an argument they were in. He stated this with much more intention to upset her than to die. He easily lists reasons to continue living – love for his mom, dog, and brother. He lists coping strategies that he plans on using. He doesn’t qualify for inpatient. What could I offer to Craig? He does not qualify for a state-funded residential program because he has not been deemed eligible for state-funded care. Even if he were receiving state-funded care, a residential program would probably not be available to him because there aren’t enough. And the state would hypothetically not prioritize him because he is not homeless. He cannot fund a private residential program. Partial hospitalization programs (PHP) involve a daily series of structured group psychotherapy sessions and a chance to see a psychiatrist. But many insurance companies, including Craig’s, do not cover this level of care. If he were covered by the “correct” insurance, would he follow through with this? I cannot predict the future but would guess not. Massachusetts, fortunately, has Community Crisis Stabilization (CCS) units in all areas. People in crisis sleepover in CCSs for a few days, where they receive ongoing support, the structure of psychotherapy groups, individual psychotherapy, nursing, and psychopharmacology adjustments. Although it lacks the supervision possible on inpatient units, it helps thousands of people who don’t qualify for inpatient. But it is a voluntary level of care, which Craig is not interested in. Solutions can be implemented to slow the revolving door. More inpatient beds are needed. Inpatient units that discriminate against the most challenging cases should be held legally accountable. Legislative changes are needed to enable professionals to invoke involuntary emergency and inpatient care with less difficulty. Treatment options for patients who are not finding basic outpatient treatment enough, but who don’t qualify for inpatient care have to be easily accessible. Appleby, L., D. J. Luchins, P. N. Desai, R. D. Gibbons, P. G. Janicak, and R. Marks. “Length of Inpatient Stay and Recidivism Among Patients with Schizophrenia.” Psychiatric Services 47, no. 9 (1996): 985-90. doi:10.1176/ps.47.9.985; Appleby, L., P. N. Desai, D. J. Luchins, R. D. Gibbons, and D. R. Hedeker. “Length of Stay and Recidivism in Schizophrenia: A Study of Public Psychiatric Hospital Patients.” American Journal of Psychiatry 150, no. 1 (1993): 72-76. doi:10.1176/ajp.150.1.72. Mental health advocate, wife & mother neglects housework as she writes, connects using social media, and lives with bipolar disorder.